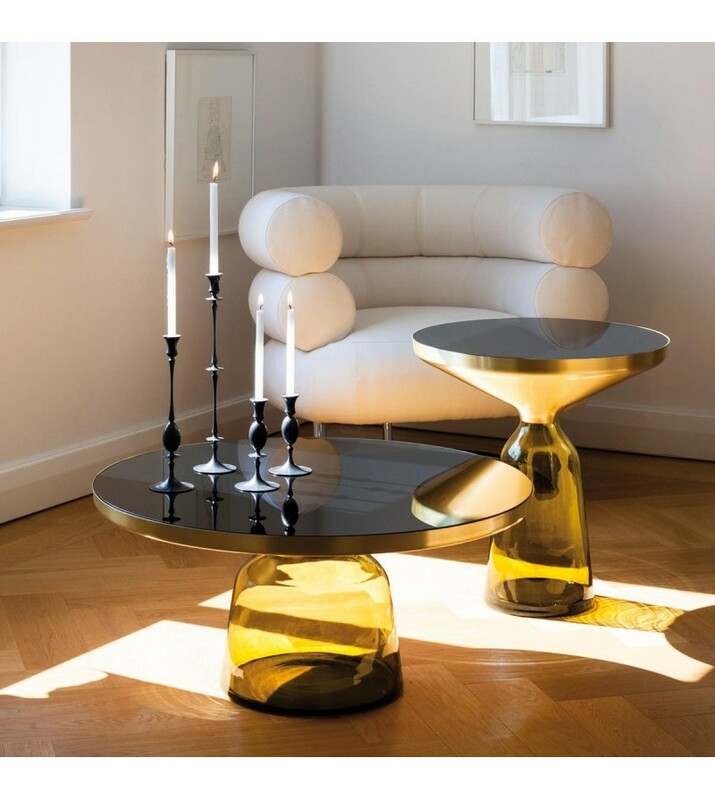 With its appealing reflective surfaces and contrasting materials, this table adds a distinctive touch to domestic interiors. 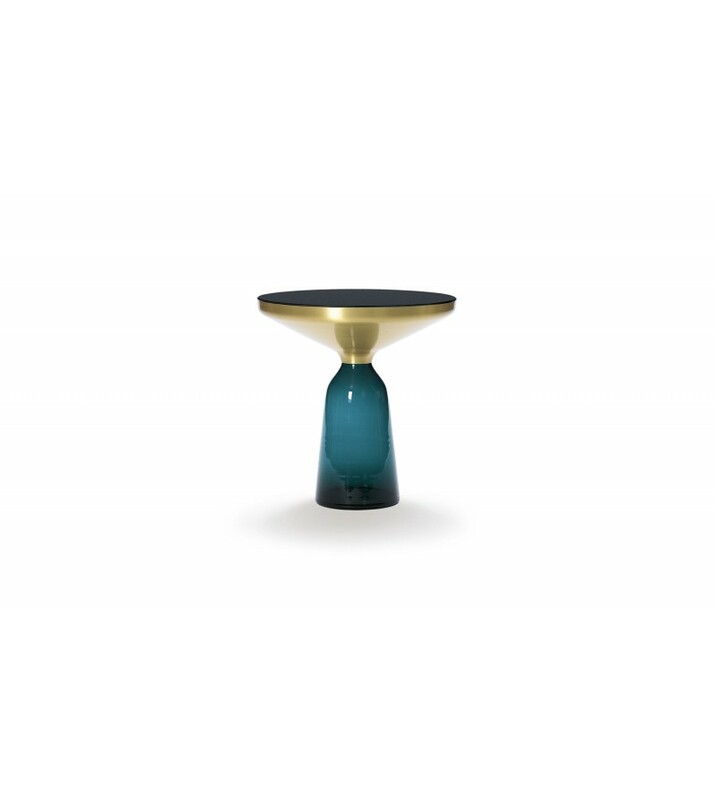 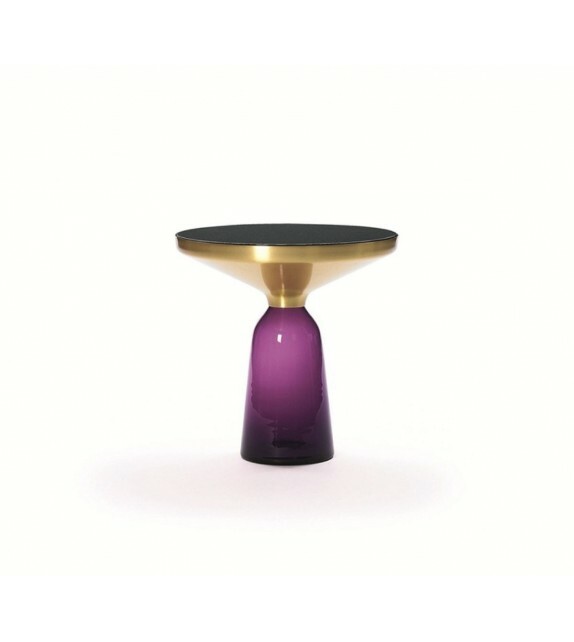 It celebrates the beauty of the materials with their colours and surfaces, along with the virtues of handcraftsmanship. 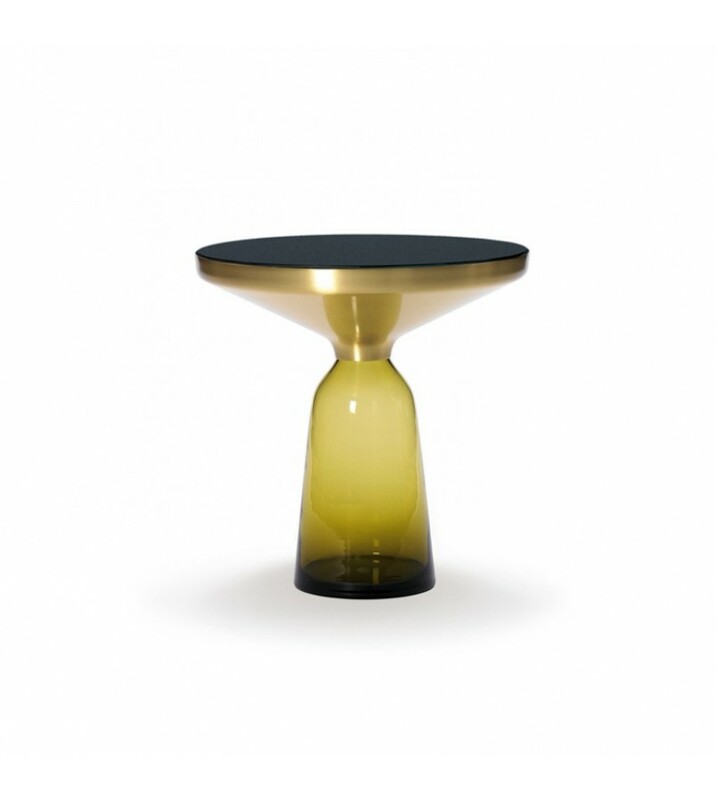 The Beth Table is a masterwork of traditional hand craftsmanship. 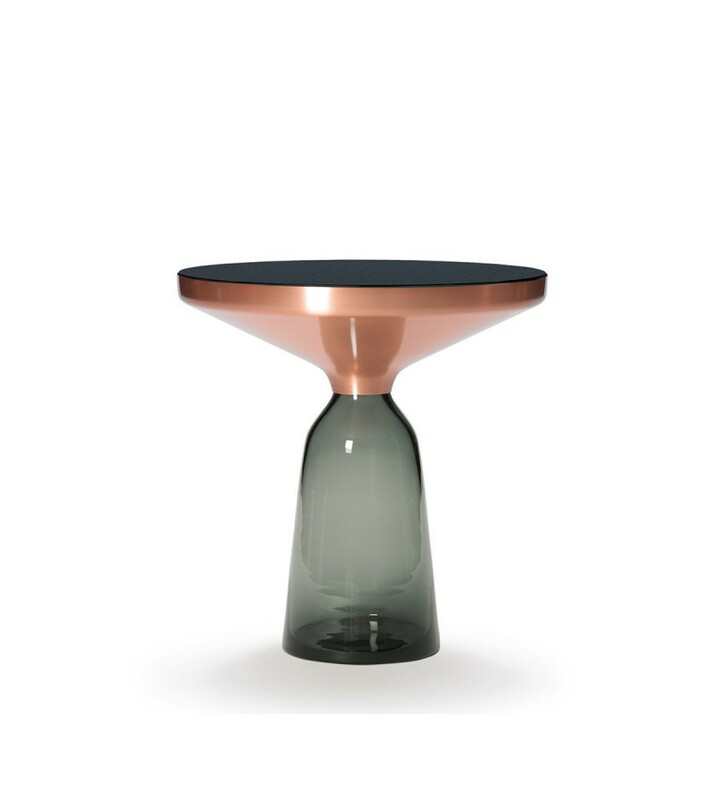 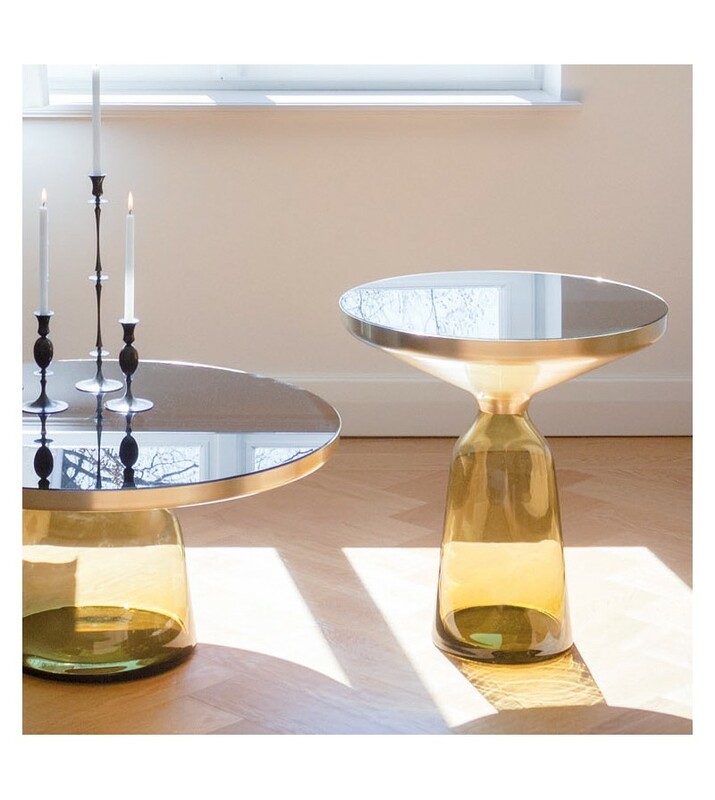 Each table is handmade - meaning that small bubbles or bumps in the glass are not flaws but rather desirable characteristics marking each piece as unique.